Edward Y Y Ng BA(Hons) Nott, BArch(Distinction) Manc, MBA(Distinction) Warwick, PhD Cantab, RIBA, HKIA, IESNA, FHKMetS, FRMetS, FRSA, Architect(UK), Architect(HK). 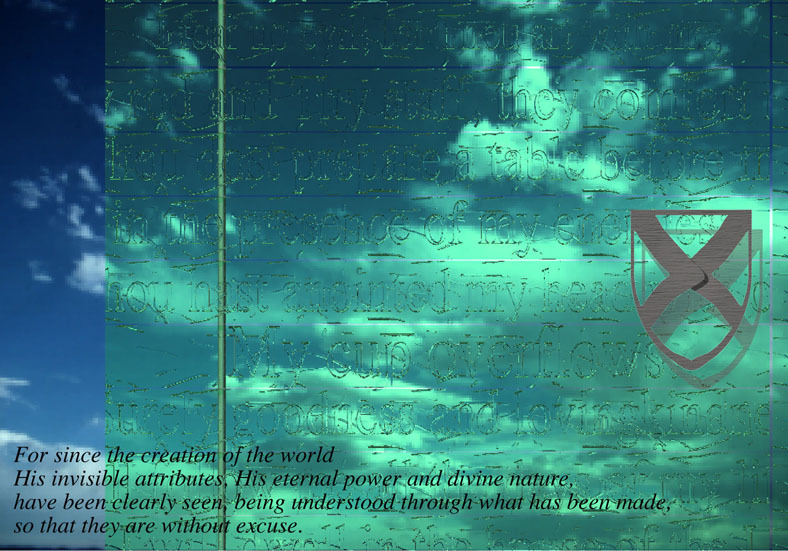 Design is in the soul of an architect. 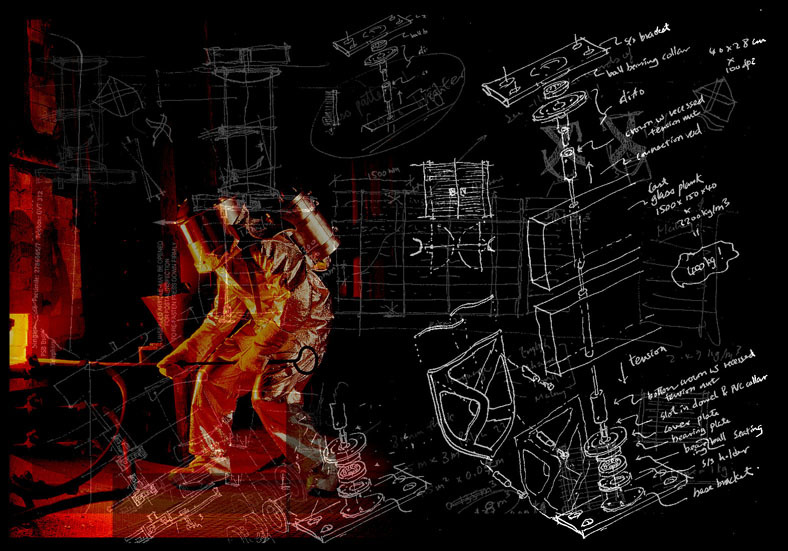 Besides his teaching, research and administration commitments, Edward has been active in design and design competitions. Most of the competitions he entered had a direct relationship with his teaching and research interests and philosophy. For his design studio teaching, Edward uses his design to conduct reverse review sessions with students.? 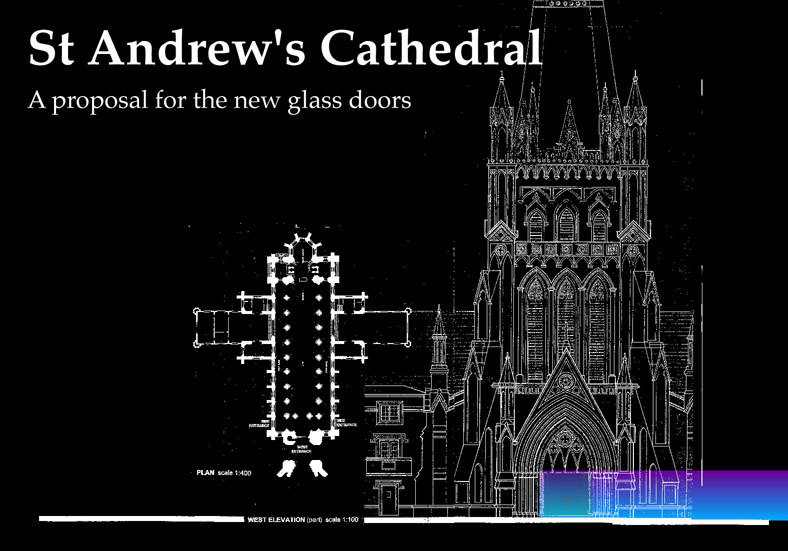 A winning success is the design of 3 pairs of Glass Doors for St Andrew Cathedral.? 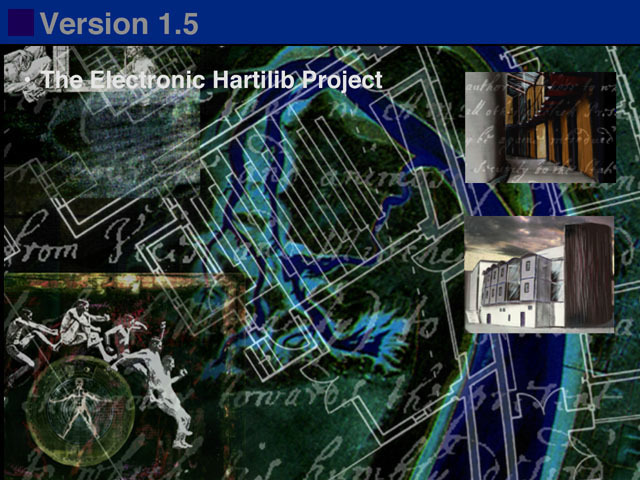 It is a direct result of Edward’s interest in glass technology in teaching and in research. Using advanced Cast Glass Technology - also used in the making of Hobbo Space Telescope - the design attempts to fuse the relationship between traditional craft base techniques and space age scientific methods, and the relationship between design and the application of advanced technology. 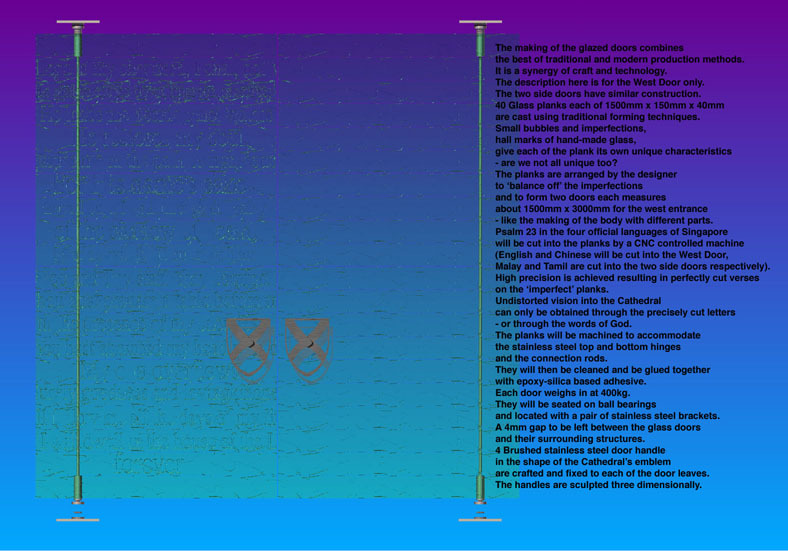 You may click on the thumbnail below to display full size (>500K) picture. 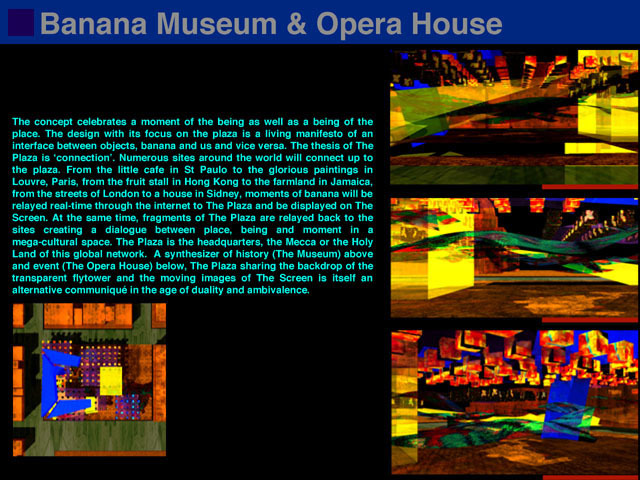 You may also wish to visit a Transcript of a lecture he gave (in 1998) on some of his design works. 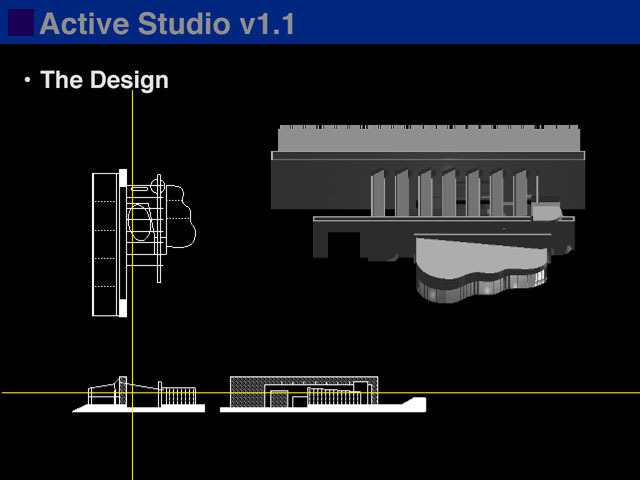 1988 Design Proposal for a Research Laboratory, Royal Academy Summer Exhibition, London. 1990 Springale Wharf Development, Royal Academy Summer Exhibition, London. 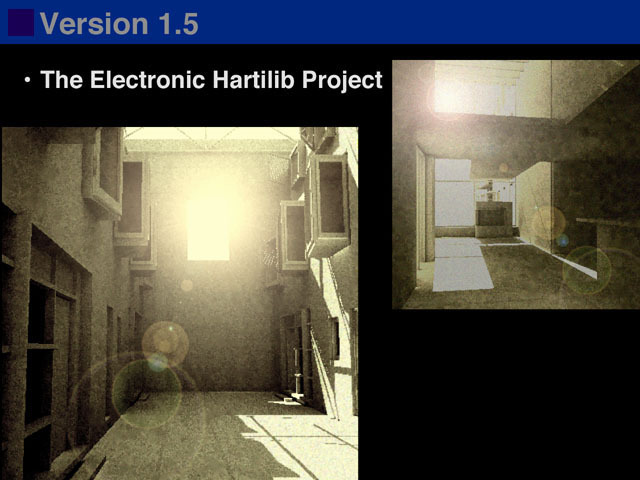 1992 Soft-Tech, High-Tech (Video), FIFARC 1992 Exhibition, Martin Centre, Cambridge and Building Centre, London. 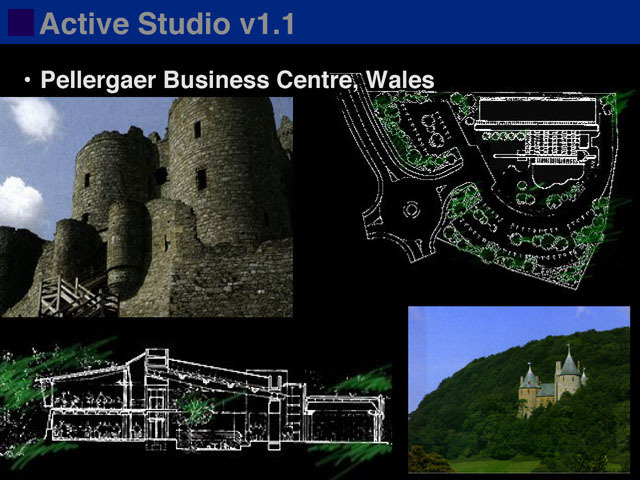 1993 Penllergaer Business Centre Winning Entries of Architectural Design Competition, Cafe Royal, Regent Street, London. 1994 Winners Circuit - 5 years of Architectural Competition, An Exhibition of Winning Entries of Competitions Organised by the RIBA, at 66 Portland Place, London and at six Schools of Architecture around the UK. 1994 Two houses, Two concepts, International Energy Efficient Housing Design Exhibition, Milton Keynes. 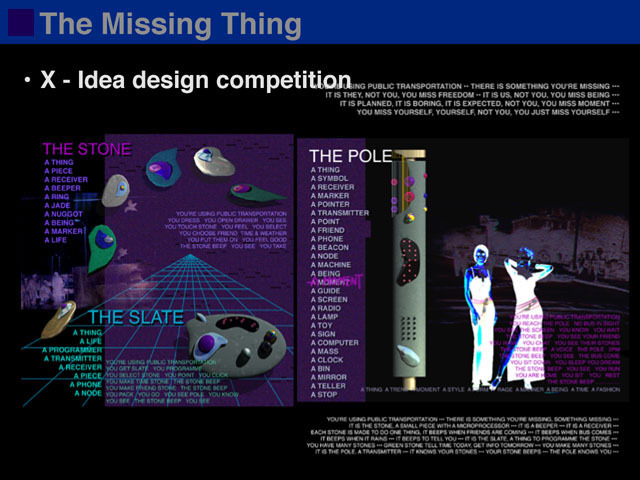 1997 The Stone, The Slate and the Pole, Missing Things - Design ideas for the passengers of Bus and Tram - International Design Competition Exhibition, Hannover City Hall, Germany. 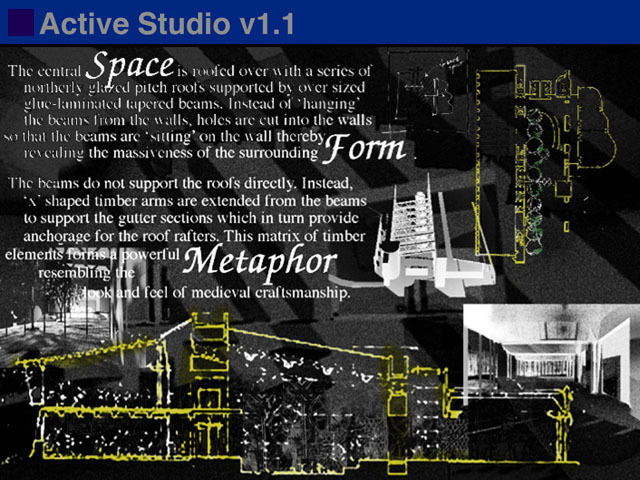 1997 An Urban Apotheosis, Monument for 1997, Hong Kong International Idea Design Competition Exhibition, HK Performance Arts Centre, Hong Kong. 1997 Three Pairs of Glass Doors, First Prize Winner, Glass Doors for St Andrew Cathedral Design Competition Exhibition, St Andrew Cathedral, Singapore. 2005-08 A Bridge too Far, In L'eau, source d'architecture (Water as an architecture), in Paris at the Electra gallery; in Toulouse at the Bazacle gallery, Sept to Dec 06; in Royal institute of British Architects HQ, Portland Place, London, 6 Dec 05 ?28 Feb 06; in Kongens Nytorv Square, Copenhagen, Denmark, 17Aug-24Aug07. 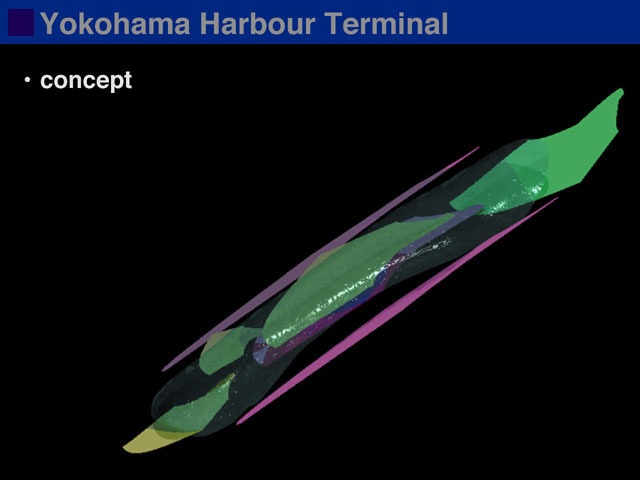 ?And the project has also been exhibited in various places in HK like Taikoo Place, HKPolyU, CUHK, HKUST, HKIA and so on. ?Visit www.bridge2far.info for more information. 2008-09 Eco-School, in World Architectural Festival, Barcelona; in DFA award Exhibition, HKCEE, HK. 2009 Eco-School, in RIBA Awards Exhibition, London; Emerging Architecture, AR Awards Exhibition, London. 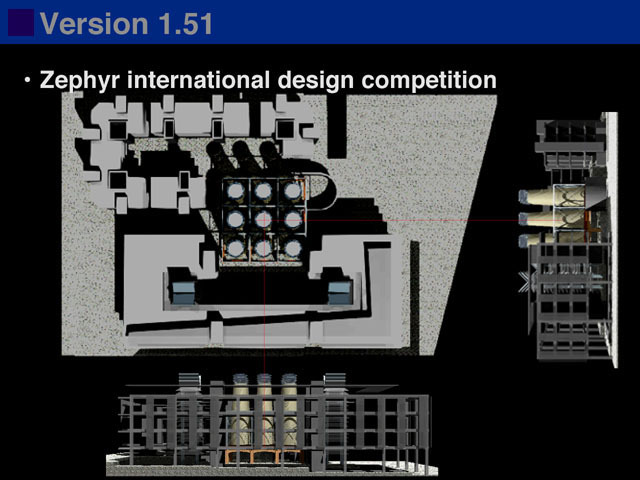 2010 Eco-School, in Green Building Award Exhibition, HK; ArchiFest ?0 Exhibition, Singapore. 2011 Bridges to China, Shanghai Pudong International Airport, part of eco-China Green building Exhibition, Shanghai. 2011 Maan eco-village reconstruction, UIA2011 TOKYO Exhibition, Japan. 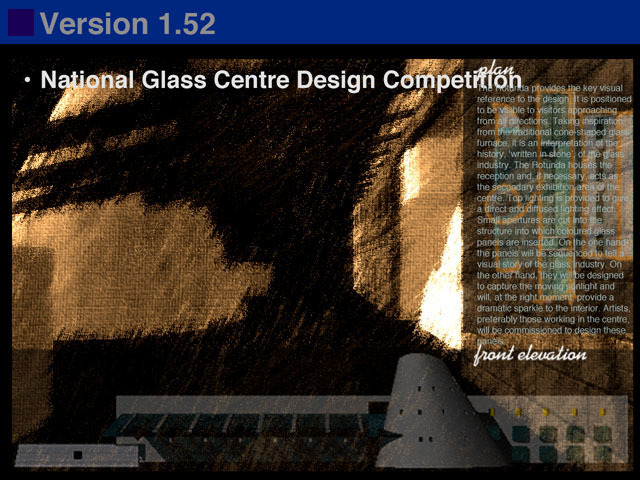 1984 Glass House of the Future, Design Competition, Organised by the Glass and Glazing Association, UK. 1987 Housing by the Dock, International Student Design Competition, Organised by the RIBA. 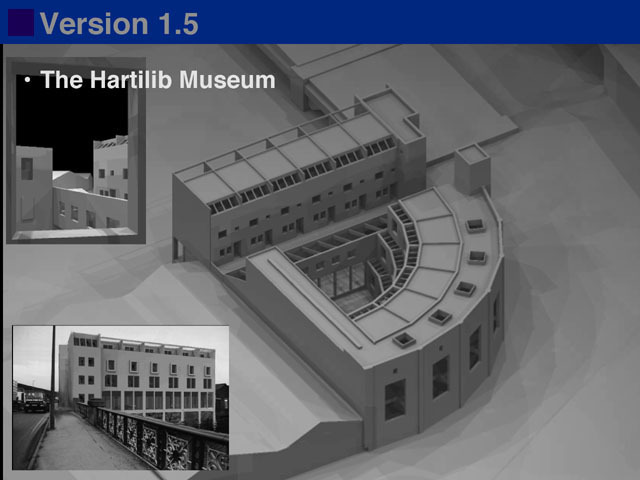 1991 An Extension to Schlumberger Laboratory, Cambridge, A design proposal. 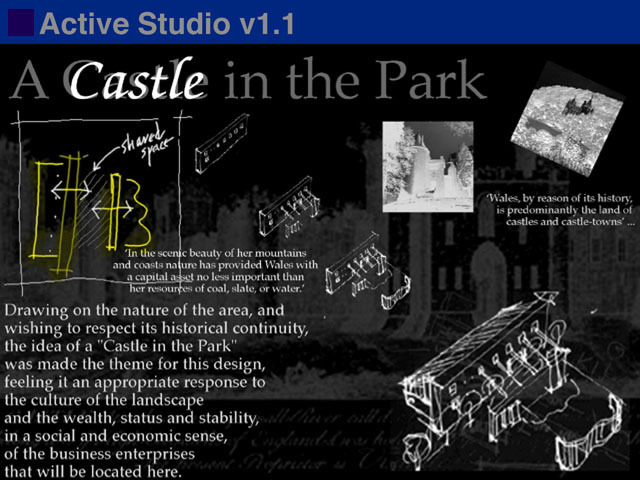 An invited and limited Design Competition. 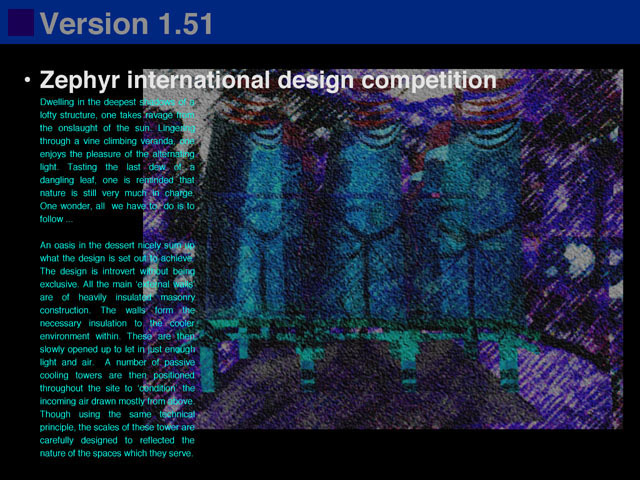 1992 Soft Tech, High Tech, International Architectural Video-graphics Competition, Organised by FIFARC. 1994 House of the Future, International Energy efficient Housing Design Competition, Organised by Milton Keynes Development Co-operation. 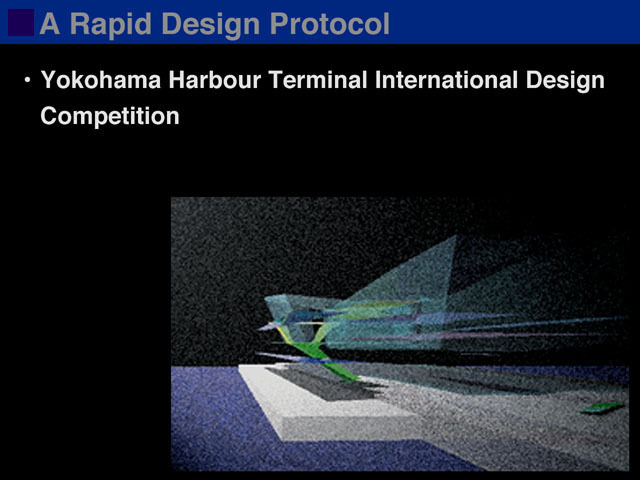 1997 An Urban Apotheosis, Monument for 1997, Hong Kong International Idea Design Competition, Organised by HKIA. 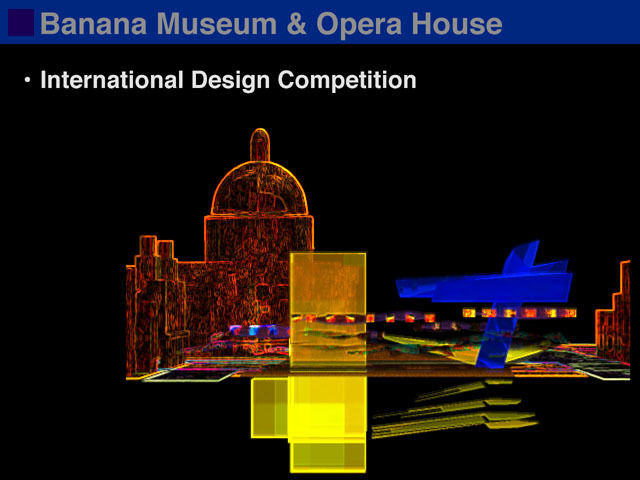 2000 Urban Housing, Design Competition, Organised by Hong Kong Housing Authority. 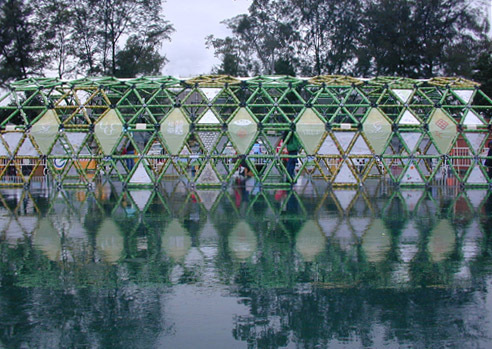 2003 Can-Can Structure, HKIA award 2003, Organised by Hong Kong Institute of Architects. 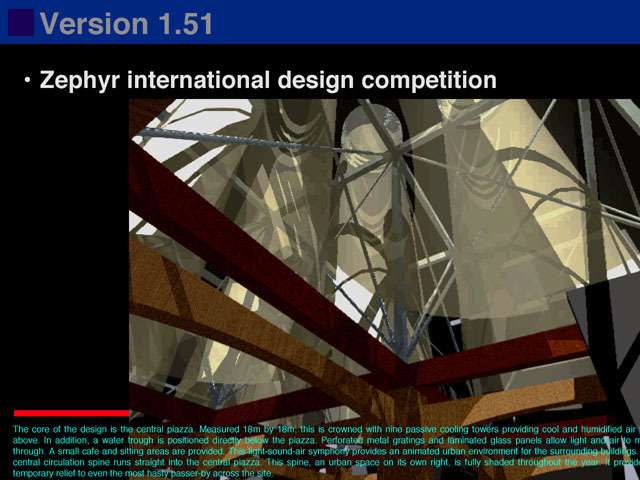 2005 A Bridge too Far, AR Emerging Architecture Award 2005, Organised by Architectural Review ?RIBA Trust. 2006 A Bridge too Far, RIBA International awards 2006, Organised by Royal Institute of British Architects. 2007 A Bridge too Far, INDEX award 2007, Organised by www.indexaward.dk/2007. 2008 Eco-School in Maosi, DFA awards 2008, Organised by HK Design Centre. 2008 Eco-School in Maosi, RIBA International awards 2008, Organised by Royal Institute of British Architects. 2008 Eco-School in Maosi, HKIA award 2008, Organised by Hong Kong Institute of Architects. 2009 Maosi Ecological School, UNESCO Asia Pacific Heritage Awards, Organised by UNESCO. 2009 A School to Learn, HKIA Annual Awards, Organised by Hong Kong Institute of Architects. 2010 Post Earthquake Village Re-construction, Green Building Awards 2010, Organised by Hong Kong Green Building Council. 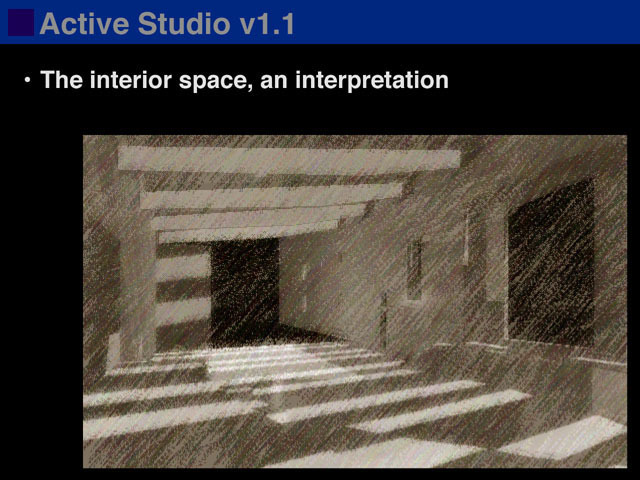 2010 A School to Learn, AR Emerging Architecture 2009 International Design Competition, Organised by Architectural Review, UK. 2011 Ma’anqiao Village, Sichuan, China, UNESCO Asia Pacific Heritage Awards, Organised by UNESCO.